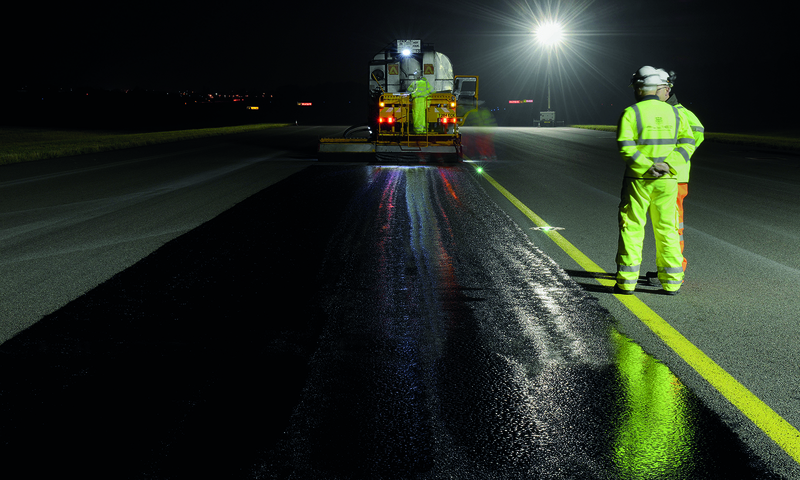 ASI Solutions Ltd is a developer and provider of innovative and sustainable solutions for airfield runway preservation, construction, repair and recycling of asphalt and other bituminous bound surfaces. With experience across millions of square metres of airfield infrastructure worldwide, ASI have successfully worked in countries ranging from China to Iceland. ASI has provided a sustainable solution to maintaining and extending the life span of bituminous surfaces on private, commercial, international and military airfields. The key asset of all airports and airfields is the runways and ASI provides solutions to protect these, making them not only last longer but also more resistant to the problems which occur as the surfaces age. Equally as important, ASI’s sustainable technology delivers innovative asset management solutions with the minimum of operational disruption.